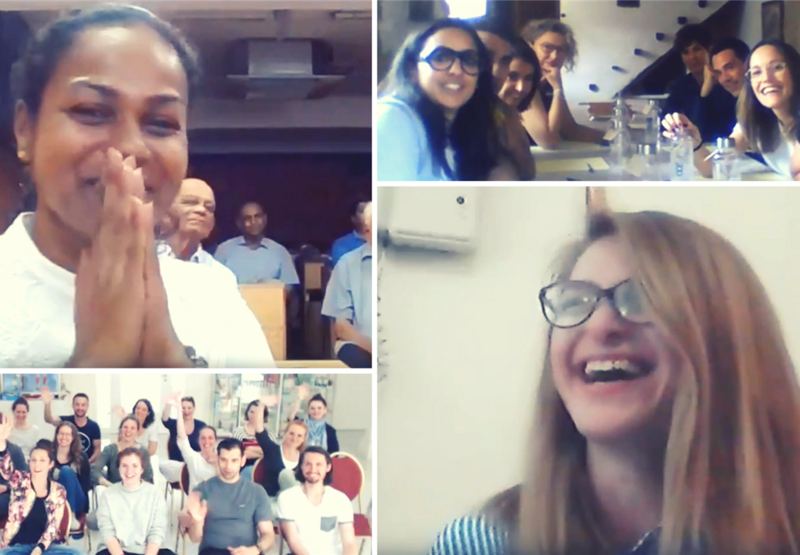 Last month 590 Meditators and Sidhas called in from 17 different countries for our global event — 'A Weekend Together'. 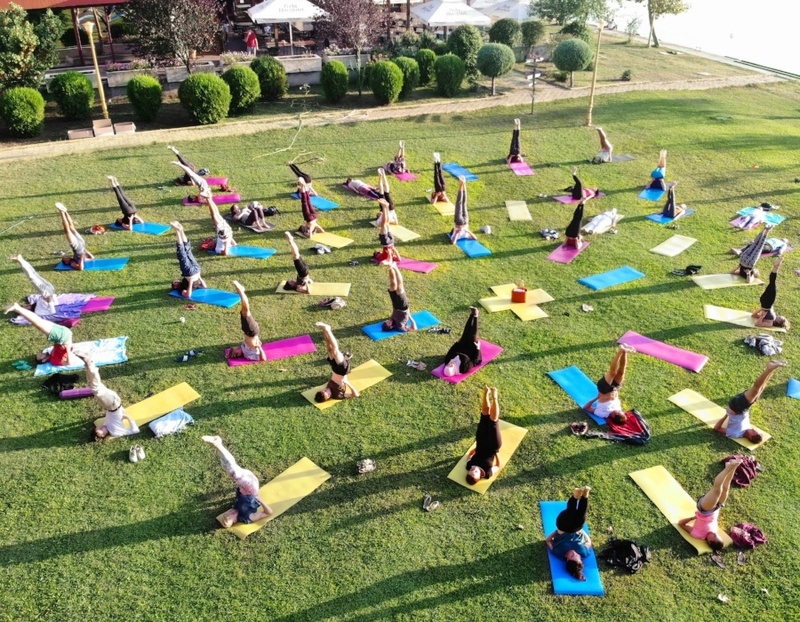 Your personal invitation to the event of the year! 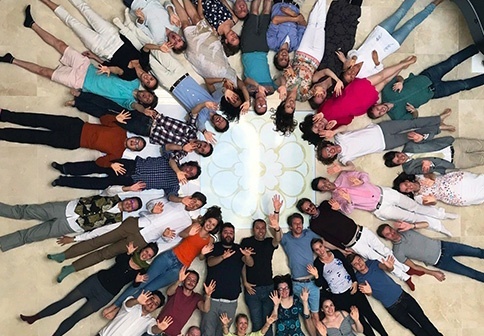 The first International Young Meditators' Course, to be held at a beautiful location on the sandy coastline of the Black Sea in Mamaia, Romania, builds on the overwhelming success of seven years of joyful European Young Meditators' Courses. 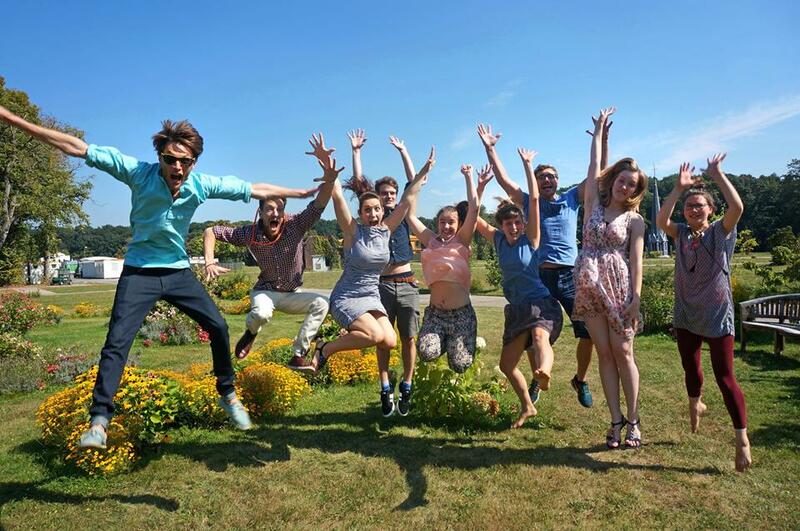 2017 European Young Meditator’s Course — The best EYMC ever! ?